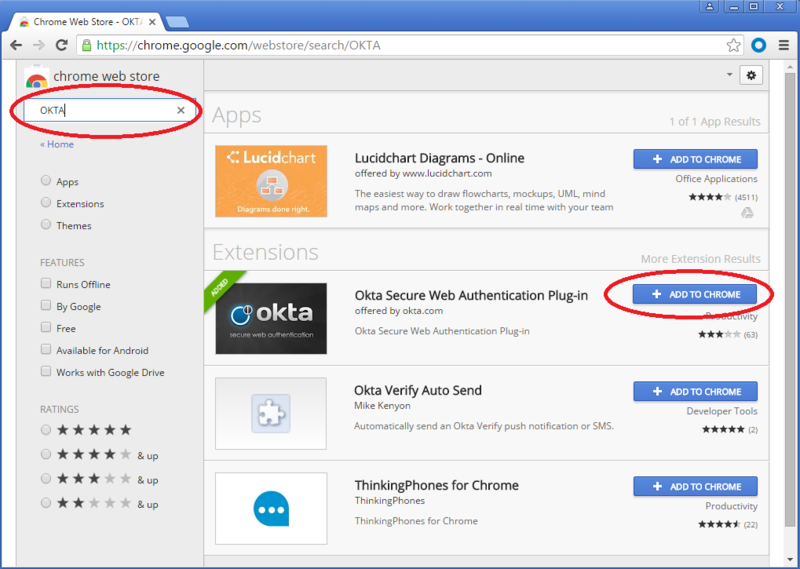 This example below shows how to install the OKTA Chrome Extension for all users. First open Google Chrome and then go to the Google Chrome web store. Search for the OKTA Plugin. Click Add To Chrome. Locate the Extension ID by either navigating to the folder below and copying the 32-letter folder name or going to chrome://extensions when in developer mode. 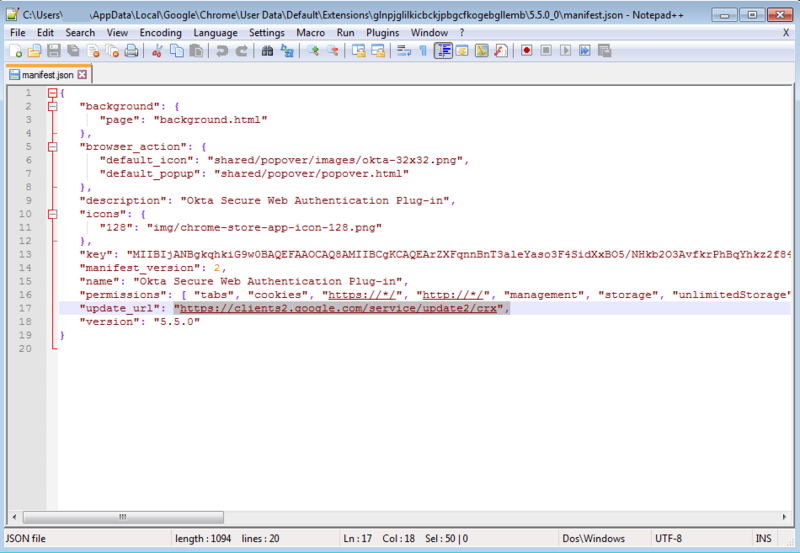 Then open the manifest.json file with a text editor like Notepad ++ or Notepad and find the “Update URL” Copy the Update URL. 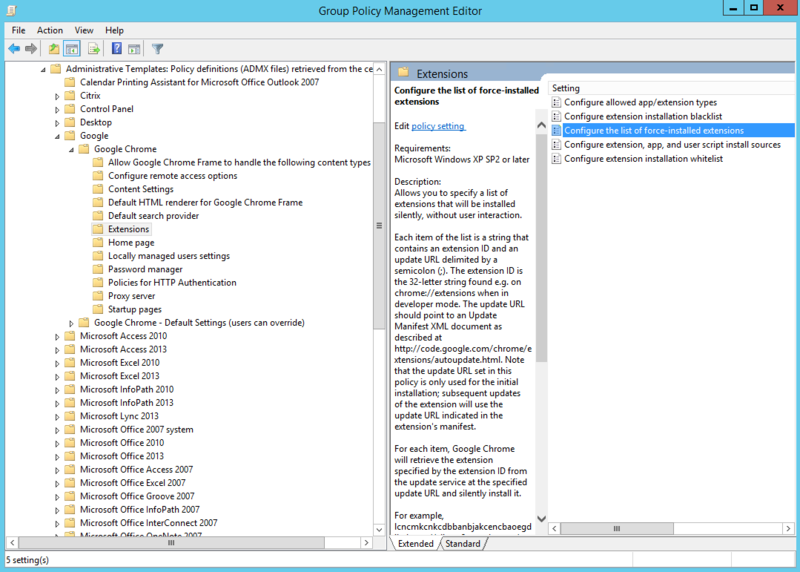 Next step is to open Group Policy Management Console and Edit the group policy object. 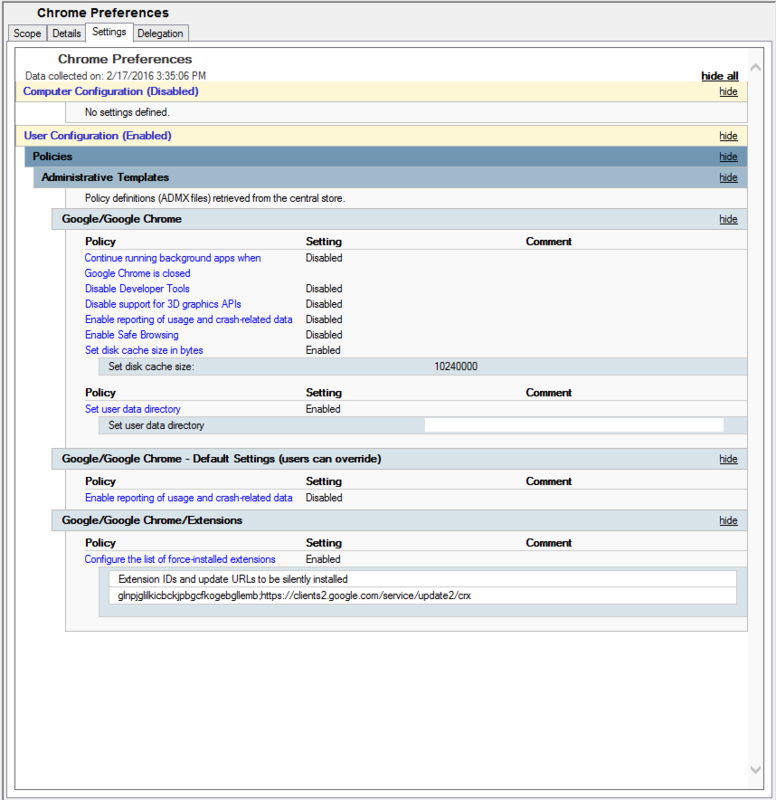 Navigate to User Configuration > Policies > Google > Google Chrome > Extensions. 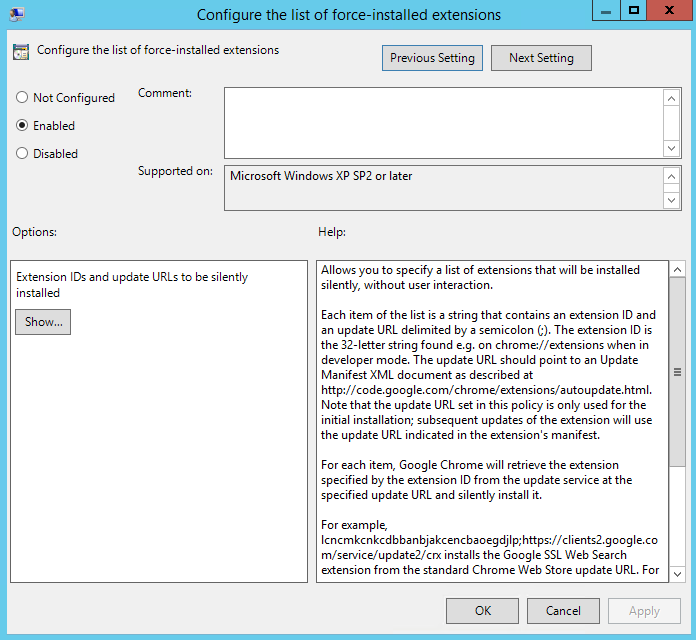 Edit the Configure the list of force-installed extensions policy. 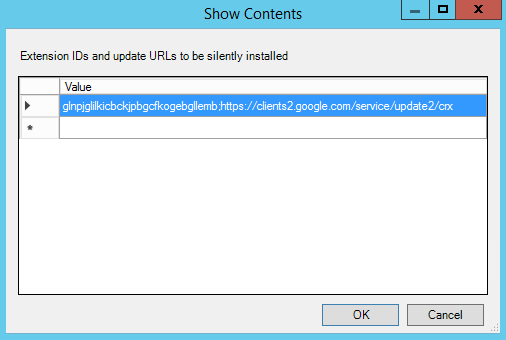 Add the Extension ID and Update URL that was located above to the Google Chrome Group Policy object. 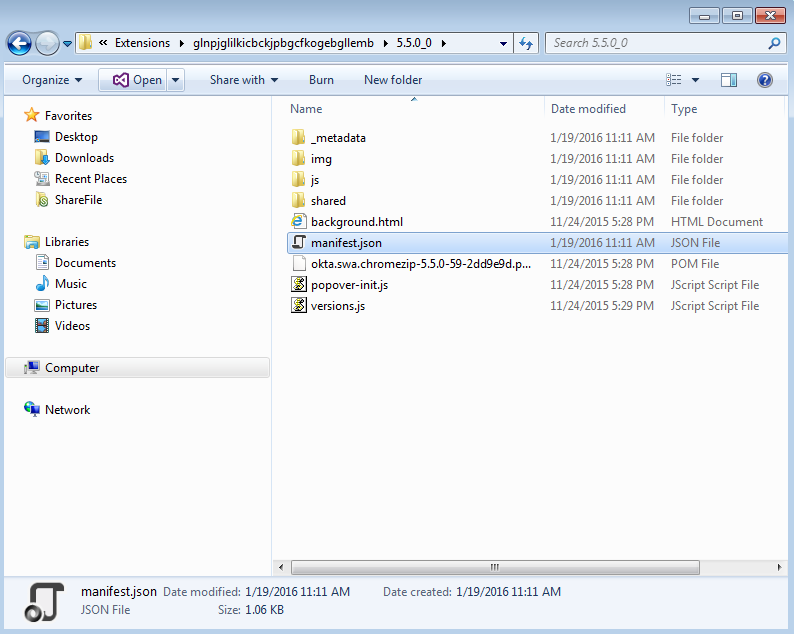 Click OK when finished and close Group Policy Management Editor. Thanks for this Kyle, your instructions are clear and concise and – more importantly – allowed me to deploy the Okta plugin! I wish they would update their Chrome plugin instructions as its clearly out of date.